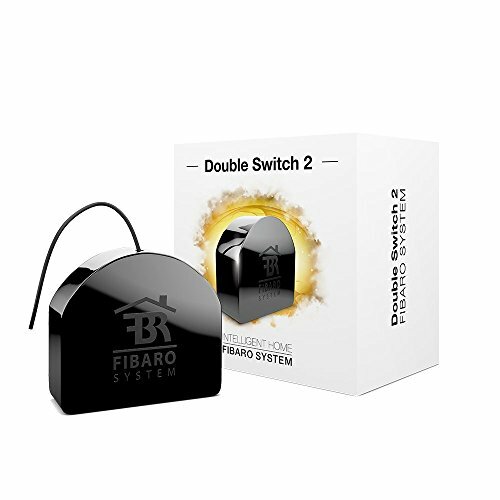 The Double Switch 2 is designed to be installed in standard wall switch boxes or anywhere else where it is necessary to control two electric devices. It is designed to turn electrical devices on and off and to measure their power and energy consumption. The compact size of the device makes it the world's smallest of its type and allows for the product to be installed in wall switch boxes or housings. The Double Switch 2 can be controlled either via Z-Wave network or with a wall switch through a direct connection.